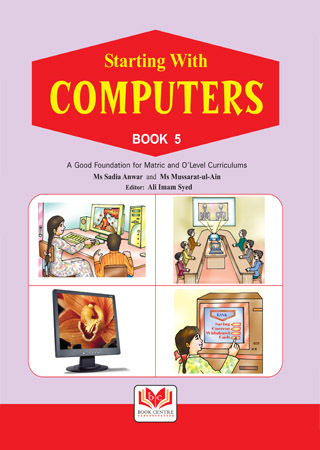 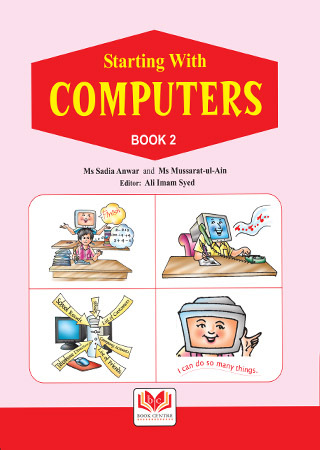 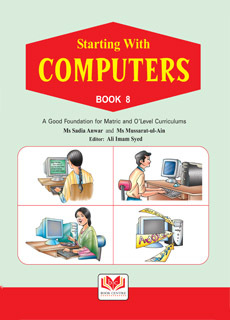 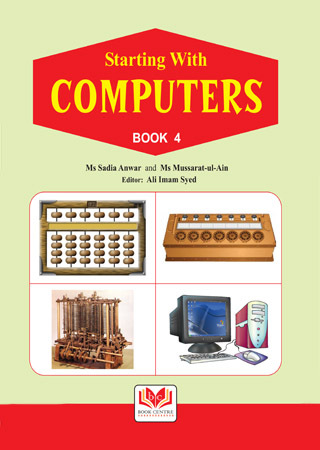 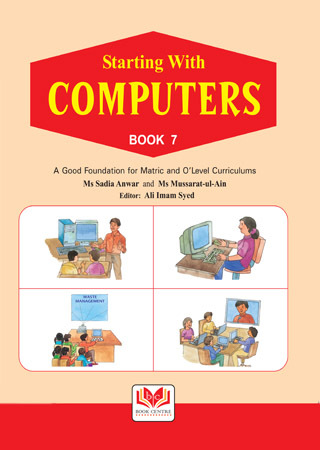 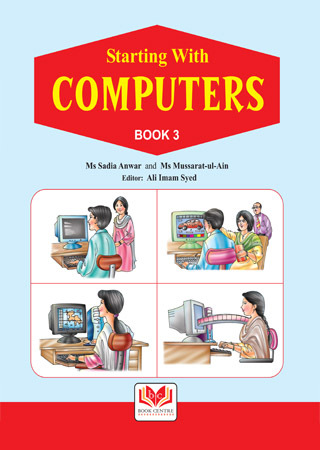 An outstading series of Computer textbooks for primary classes. 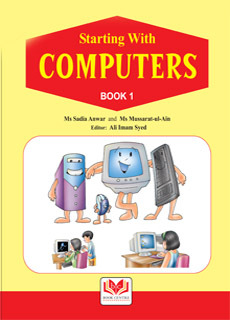 It is written by practising and experienced teachers and edited by Ali Imam Syed, Head, Information and Communication Technology, Ali Institute of Education, Lahore. 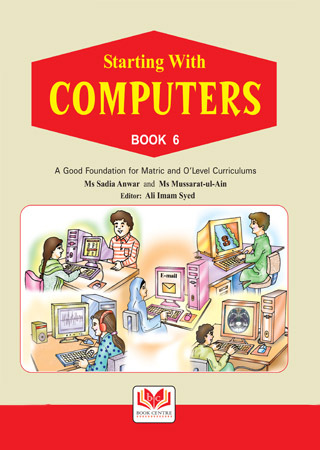 This series of 8 books is likely to be the best of all the ones in use both in Pakistan and India.